Comment: I need to spray foam to reduce electronic bill rate. Comment: I would like to get an estimate for Looking for an estimate to insulate existing interior walls. We face a very busy, noisy street and will be getting new windows in addition to insulation. Bill Joplin's Compressor Services, Inc.
Frisco Insulation Contractors are rated 4.75 out of 5 based on 2,108 reviews of 41 pros. 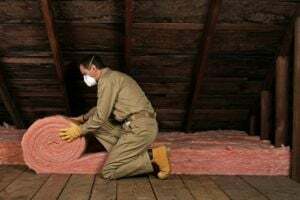 Not Looking for Insulation Contractors in Frisco, TX?